Reach Beyond Your Business Goals. Ever thought HubSpot CRM could be Free, Forever ? Leadsquared, Marketing Strategy TransFunnel's expertise in marketing automation has helped us increase our sales and marketing efficiency. We were able to identify the optimal channels for Marketing and maximize our ROI. Quick on strategy building and 360-degree Marketing Automation support makes you guys easy and pleasure working with. ?? LeadSquared, Marketing Automation Kapil and the Transfunnel team helped us select and implement our marketing automation platform in no time. From setting up lead management flows to automated programs - working with Kapil was like working with a team member with years of experience who was highly focused on helping us meet our business goals. Marketo, Salesforce, Marketing Automation We have been engaged with TransFunnel for over a year now, to optimize, execute and better channelize our Marketo based initiatives. They were an active partner in shaping our marketing automation strategy and the maturity of our MarTech systems. If you are on the lookout for someone who would thoughtfully catalyse your MarTech initiatives, then your first call should be to Transfunnel. Leadsquared, Marketing Automation, Inbound Marketing TransFunnel team came on to help us prioritize our leads and drive up conversion rates. ? 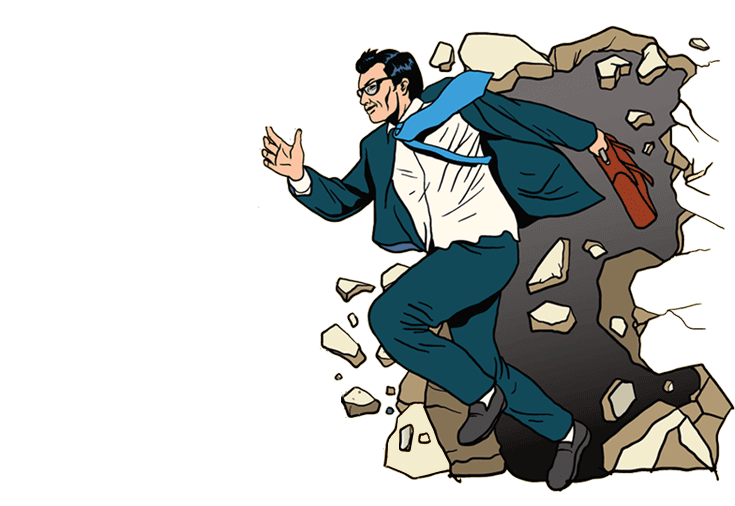 I'm pleased to share that our free fall was arrested, our trajectory is once again positive, and we've rebuilt our sales process, now with visibility around what source / activity / agent is driving conversions, and we have the ability to experiment and optimize. Six months ago, I could not have imagined we would have a data driven marketing culture and infrastructure, and a person focused on conversion rate optimization. Even more than the results, Kapil has helped drive a shift in approach & culture that makes me confident in our ability to execute. Marketo, Eloqua Transfunnel have been excellent marketing consultants for us. They work hard, incredibly efficiently, and have delivered great work to us to our agreed deadlines every time. HubSpot, Creatives and Website We work with Transfunnel on an ongoing basis and find them to have a wide skill set available within the agency. They are responsive to emails and the daily call we have is invaluable in keeping momentum on our projects. All work is carried out to a high standard. 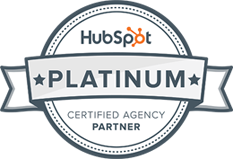 HubSpot, Inbound Marketing It is a nice experience working with Transfunnel and service provided by them. Since the day I have taken their services I have got exponential result from AdWords campaign and other sources. Mohammad Managing Director, Roundpay Techno Media Oc Pvt. Ltd.
To provide exceptional and holistic marketing automation services to our clients, we team up with the best in the industry so that you can get the most out of your investment.